At least five acts back out of the show. None of the five musical acts responded to a request from comment from The Jerusalem Post. DJ Python wrote on Twitter over the weekend that after “talking w friends and some well-informed folks” he will be withdrawing from the festival. Liat Turgeman, a spokeswoman for Naranjah, told the Post on Monday that Khalas canceled a month ago over “technical reasons,” and that they had not received any cancellation request from Zenobia. She added that they have no reason to believe any other acts have canceled their participation in the festival. One group whose appearance is still in question is South African duo Black Motion. Last week, BDS South Africa announced that the group had canceled its appearance at the festival, which was reported in several local media outlets. 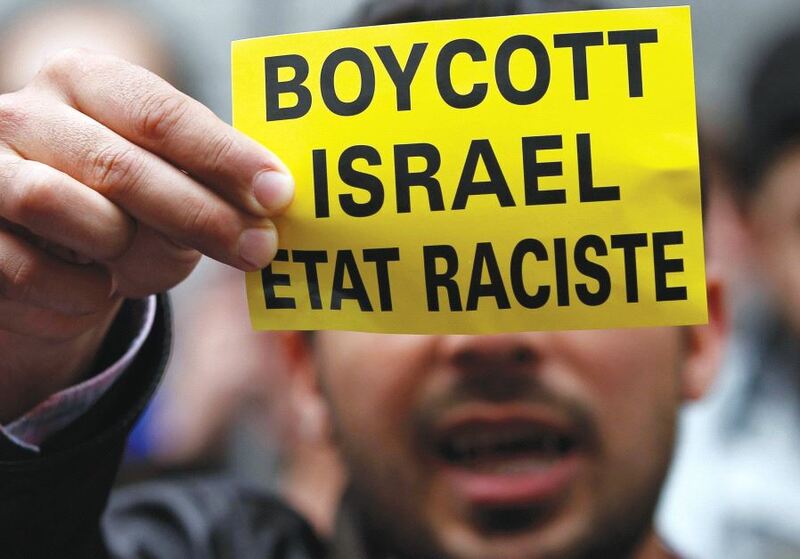 Over the weekend, a report in the South African Jewish Report said the group does not support BDS, and had not issued a cancellation statement. Multiple emails, Facebook messages and phone calls to the group from the Post over the past week have gone unanswered. On Friday, Naranjah founder Arieli took to Facebook to express his frustration at the pressure campaign targeting many of the artists. Over the past month, the organized BDS movement has targeted the dozens of musical acts who were slated to participate in the Meteor Festival. Across social media and in private communications, the boycott group has targeted most if not all of the musicians in the festival lineup.